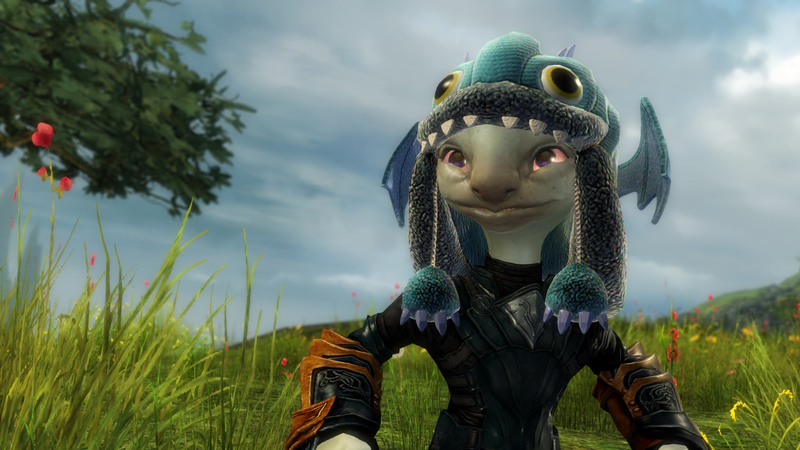 Guild Wars 2> News>Take Home a Fuzzy Aurene Hat and Mini Plush Aurene Today! Take Home a Fuzzy Aurene Hat and Mini Plush Aurene Today! I’m not going to stand here and debate the fact that baby dragons aren’t actually fuzzy. Human, asura, and norn cubs aren’t fuzzy either, but if you ask me, it’d be a considerable upgrade. I’m the one putting out this merchandise, and I say the fuzz stays. If you want accuracy, you can go find yourself a real baby dragon. Good luck with that. This is a true statement piece—a hat that makes you look like a baby dragon is chewing on your head. How’s that for realism? This adorable stuffed toy will pursue you relentlessly over hill and dale—just like the genuine article, probably. To ice down this summer heat, I’m bringing back some of our wintry stock over the next two weeks. 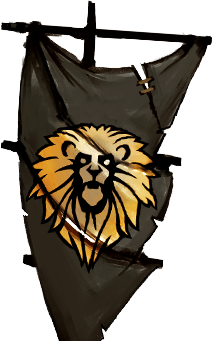 Keep an eye on the store to see what surprises cycle in and out! The Plush Baby Aurene Backpack is also on sale this week for 20% off.